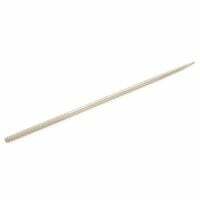 In this category, we offer you bone curettes in various specifications and sizes, at affordable prices. 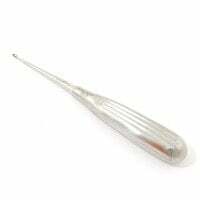 These surgical instruments are used, for example, for scraping out wounds or removing warts. 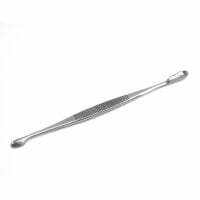 Bone curettes, also known as Partsch curettes, are sharp-edged, scoop-shaped surgical instruments that are used in medicine to scrape off fabric and scrape out wounds. 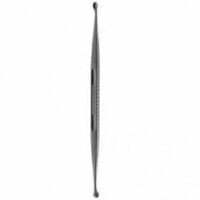 Bone curettes are most frequently used in dental medicine and dermatology. When it comes to dental medicine, bone curettes are used to clean alveoli after a tooth extraction, or for removing cavities from the dentine via smaller bone curettes (excavators). An additional application for bone curettes is for scraping inflamed tissue from bone holes in the sense of an excochleation. 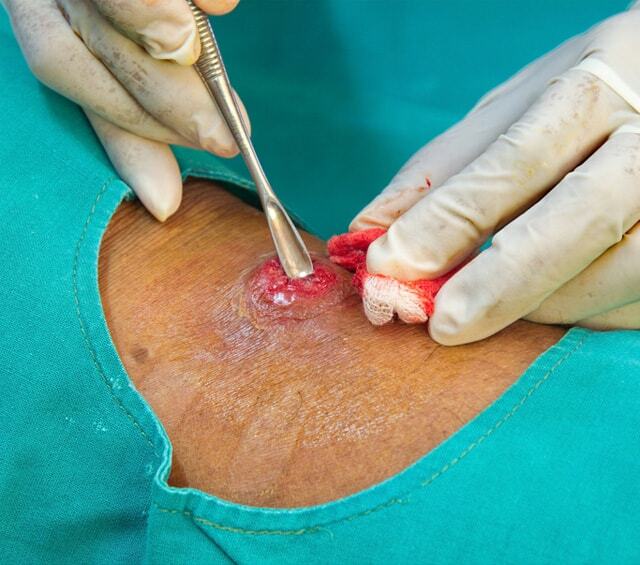 When it comes to dermatology, bone curettes are most often used for removing warts and keratoses, but can also be used for taking skin scrapings. 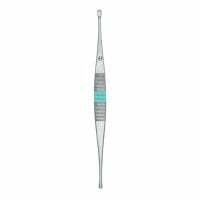 Bone curettes are available in a comprehensive range of various sizes and forms, so that the doctor can choose the proper curette for the individual scenario. With Praxisdienst, you can also purchase disposable bone curettes, which are individually sterile packed and immediately disposed of after use. When considering the use of bone curettes, it especially makes sense to use single-use instruments as these do not show wear marks and will always have the same sharpness. Furthermore, the use of single-use bone curettes eliminates the risk of infectious transmissions or cross-contamination. Do you have questions about bone curettes or other surgical instruments? Our customer service will gladly advise you! Simply contact us per E-mail, live chat or telephone.